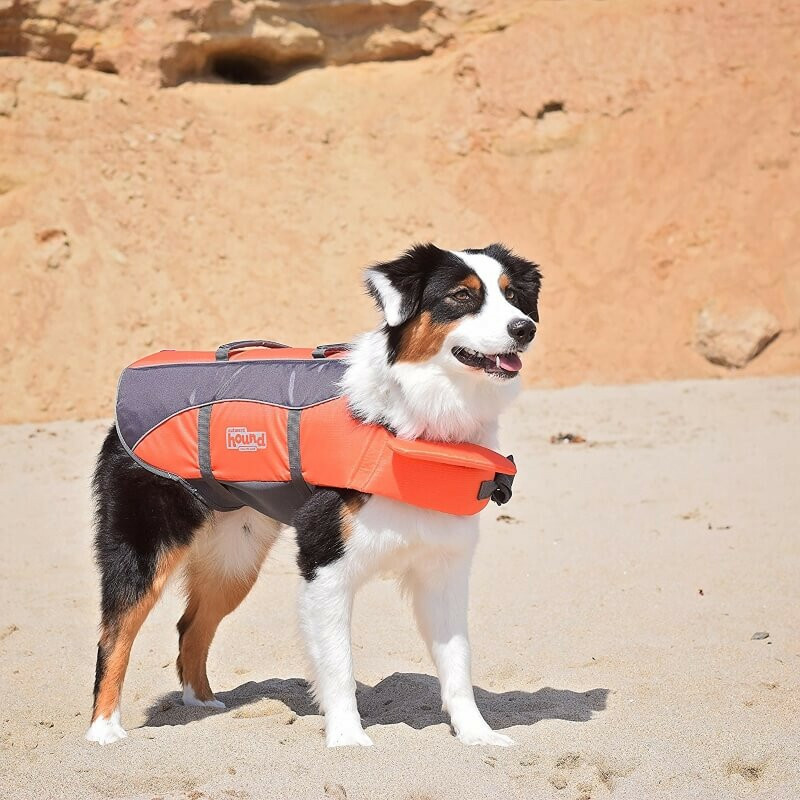 The Outward Hound Ripstop Life Jacket for dogs is comfortable and easy to fit, keeps your dog afloat and head above water. 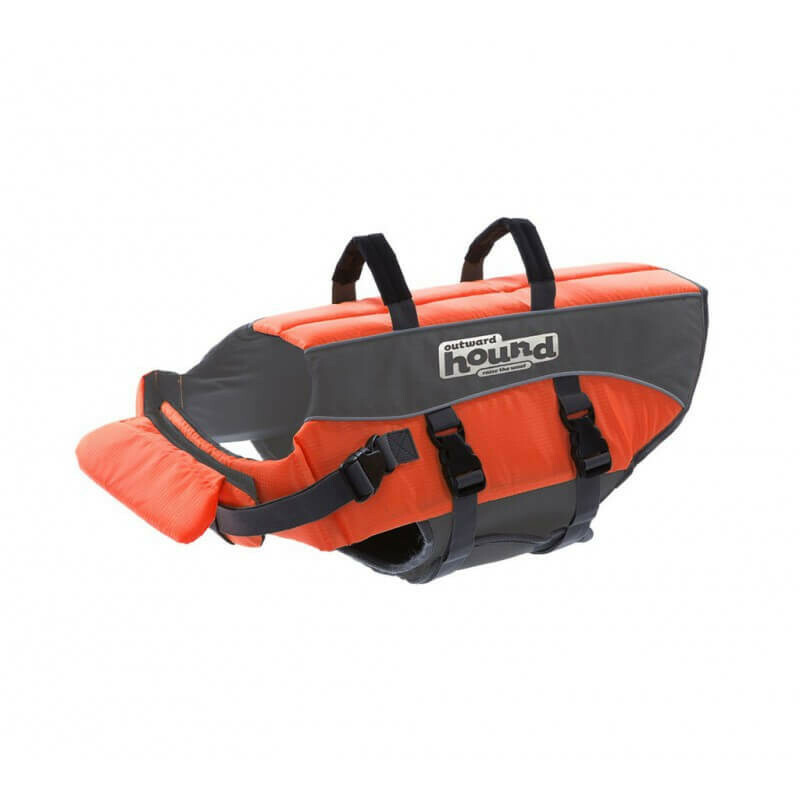 The Outward Hound Ripstop Life Jacket for dogs, comfortable and easy to fit, keeps your dog afloat and head above water. 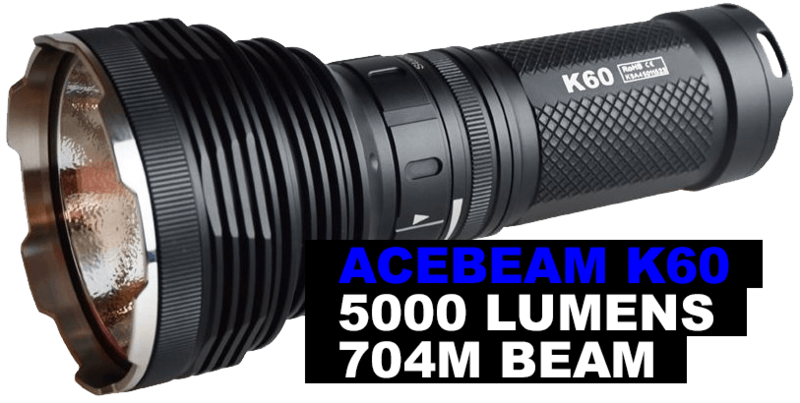 The strong, multi-handle fitted on the back of the jacket makes for easy rescue and the bright orange and reflective accents ensures your precious pup is highly visible in the water. The life vests are designed for maximum functionality and safety, offering buoyancy, comfort and ease of use.